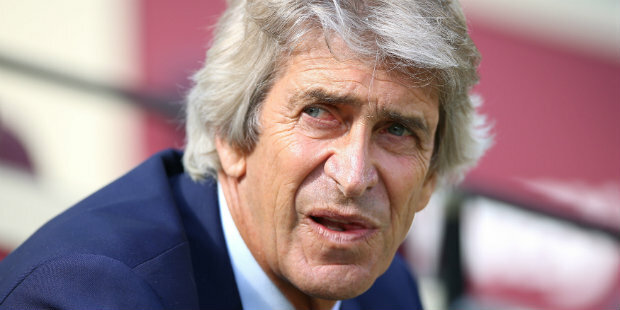 Manuel Pellegrini has set his sights on sixth spot after West Ham climbed into the top half. Goals from Robert Snodgrass, Javier Hernandez and Felipe Anderson sank Crystal Palace 3-2 at the London Stadium. The Hammers, rock bottom after losing their first four Premier League matches of the season, are now up to 10th and just five points behind Manchester United in sixth. “We need to continue to recover that bad start to the season,” said boss Pellegrini. “Losing four games in a row, the only way to balance that is try to win four games in a row. We are now in position number 10, five points from the sixth position in the table. “Maybe the first five teams have so many points that it’s difficult, but we must go step by step and try to beat Fulham next week. “I always look up. I never look down. I always tell the players they must have a winning mentality, they must decide to be a big team so we must be used to seeing what is happening in front of us. West Ham trailed at half-time to James McArthur’s early goal, but two sublime curlers from Snodgrass and Anderson, either side of Hernandez’s poacher’s strike, put them in charge before Jeffrey Schlupp pulled one back. Pellegrini’s entertainers have now won three games on the spin, scoring three goals in each. Frank Lampard was in the West Ham side the last time they managed that feat – Frank Lampard senior, that is, in 1982. “I’m quite happy with that and, of course, the more goals we score I think the fans enjoy the games,” added Pellegrini. 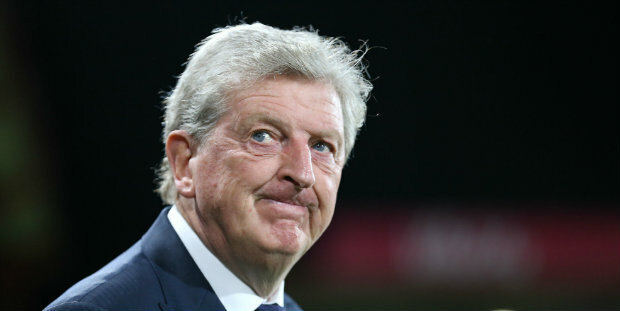 By contrast, the problems are piling up for Palace boss Roy Hodgson. A run of just one win in 10 matches means his side lie just two points above the relegation zone, and they will be without Wilfried Zaha and James Tomkins against Leicester next weekend due to fifth bookings. “Certainly one of the goals can be contested for the free-kick and Tomkins is still so upset by it that after the game he couldn’t resist the temptation to tell the referee again that he had made the wrong decision,” said Hodgson. “He got himself booked and is out of the next game so that was a real double whammy. Be the first to comment on "Pellegrini eyes top six after derby win"